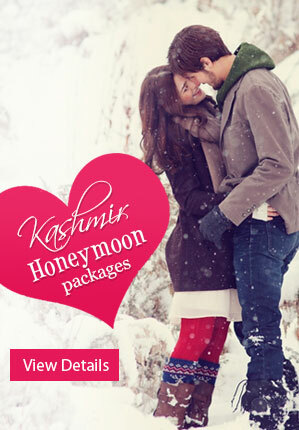 Exploring wonderful honeymoon destinations in northern part of India, mainly Himachal Pradesh, is certainly a good way of fulfilling your desire for romance at its best with ultimate pleasure and fun in the way like never before. 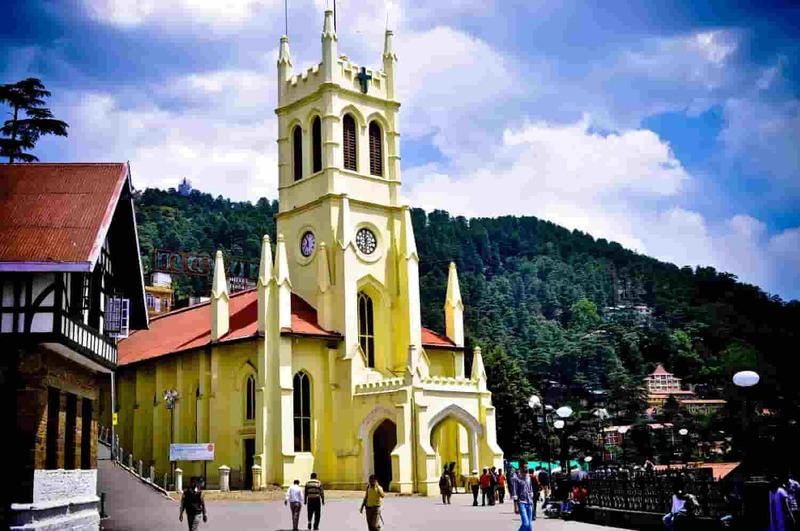 Shimla is one of the top honeymoon destinations in India where pleasant weather conditions and picturesque of green hills as well as snowy peaks is all set to let you dive yourself in the most amazing way. Romantic couples have pleasant options to choose trekking points and various adventure sports. You will find the best honeymoon destinations in Shimla in your honeymoon packages in Shimla that are making you feel special and keep you enticed. It is counted as the highest peak in Shimla at an altitude of 8000 ft to provide you a breathtaking view of the beautiful area. Jakhoo Hills is also a famous for a temple that is a heaven for all nature lovers and pilgrims who come to visit the historic 108 feet tall Hanuman Statue at the Jakhoo Temple. 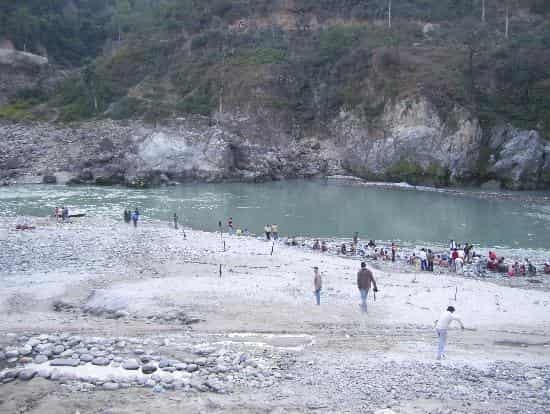 It is also famous for short trek for adventure seekers. 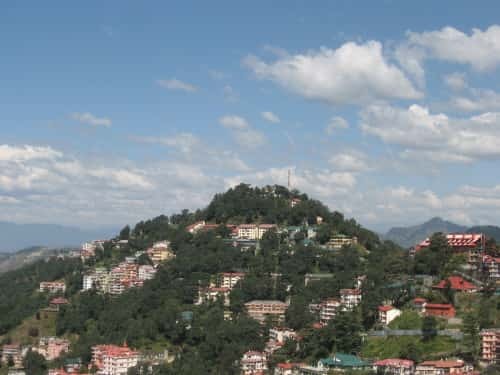 As the name called, Summer Hill is one of the picturesque destinations in Shimla offering walk under the shade in the most tranquil environment. You will also see the lush green area here that will surely keep you enticed and spell bound for the time to come. 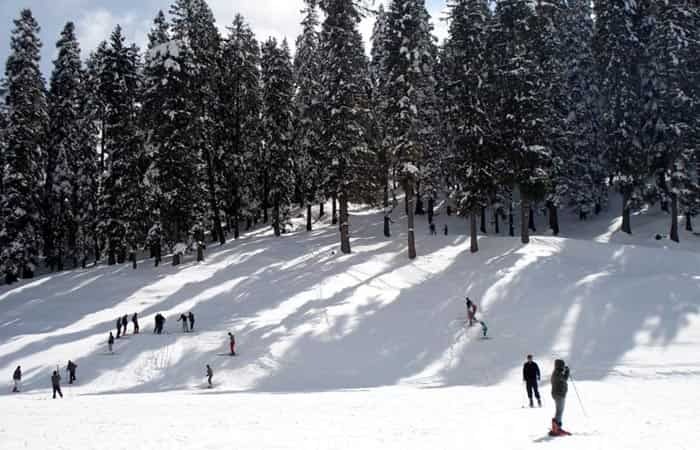 If you want to explore a place full of snow and adventure sport options, choose Kufri for a day or two days trip. It is one of the most preferred destinations in winter due to its sports and adventurous activities. It is an ideal place providing you the amazing view of Pirpanjal and Shiwalik ranges. 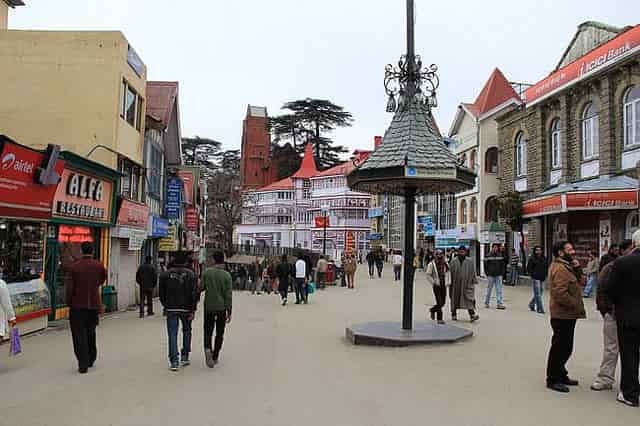 Famous for its amazing view point, valley and ideal destination for photography, the scandal point is known for its flat spacious platform and counted as one of the most popular places to visit in Shimla. It is a complete treat to all mountain lovers with all mesmerizing and amazing view. 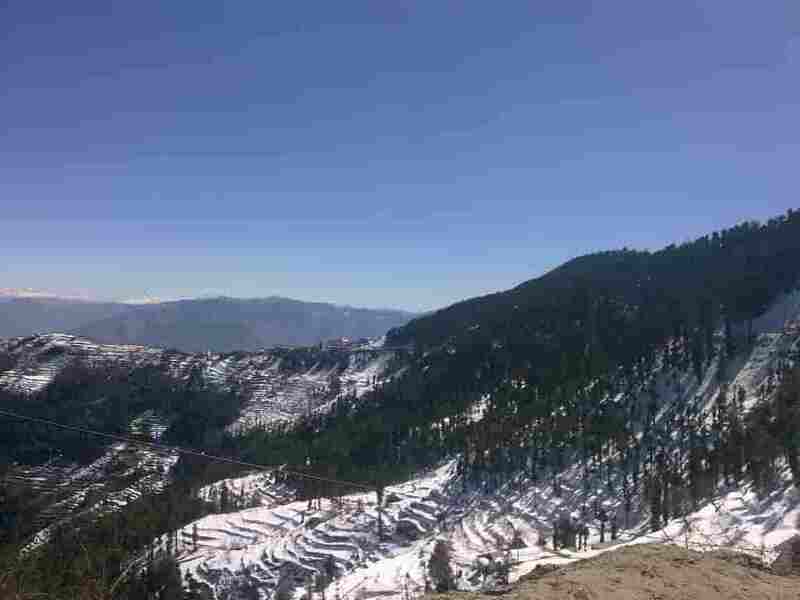 Being a beautiful picnic spot, Glen is known is a paradise for honeymooners in Shimla in the state of Himachal Pradesh where steam flowing by through the dense forests. Kennedy House and Cecil Hotel are providing couples a perfect view of colonial architectural era. It is one of the best honeymoon places in Shimla to stay. 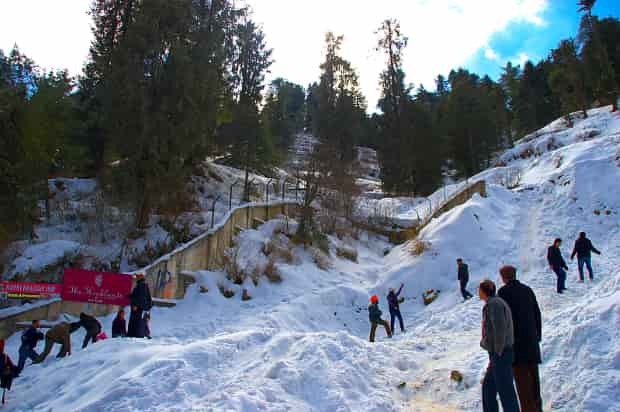 Being one of the major tourist attractions in Shimla, Chadwick Falls is located at an altitude of 1590 meter from the sea level – famous for its dense forest ranges, lush deodar, pine tree and a lot more that is sure to keep you enticed and provide you the real view of Shimla for your memorable honeymoon. Lies on the ridge and counted as the second oldest church in northern part of India built in the year of 1857, Christ Church has known for its majestic look with stained glass windows. It is one of the sacred places where you can see a heavy influx of locals on Sunday. It is a hot spring that draws attention of couples and families altogether to take a bath to rejuvenate body. Tattapani hot spring has some of the amazing healing powers through roots and plants from high hills that provide you soothing and healthy way to bath. 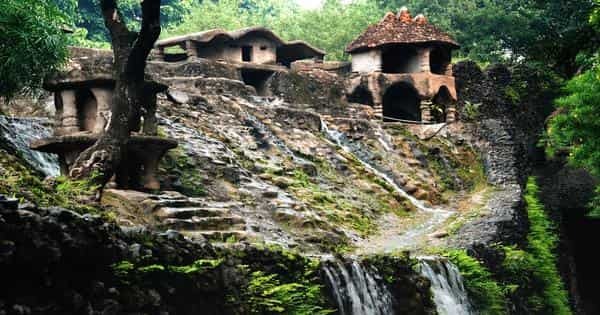 Another must see place in Shimla, Mashobra is surrounded by pine and oak forest ranges – giving couples a place to walk and talk. It is famous for its amazing and beautiful sceneries. You will also see apple orchards that look attractive. Surrounded by idyllic locations and beauty all around, the beautiful place is ideal for those who are seeking solitude and calmness. You will see apple orchard here along with amazing view of mountain ranges. It is also ideal for trekking in Shimla. 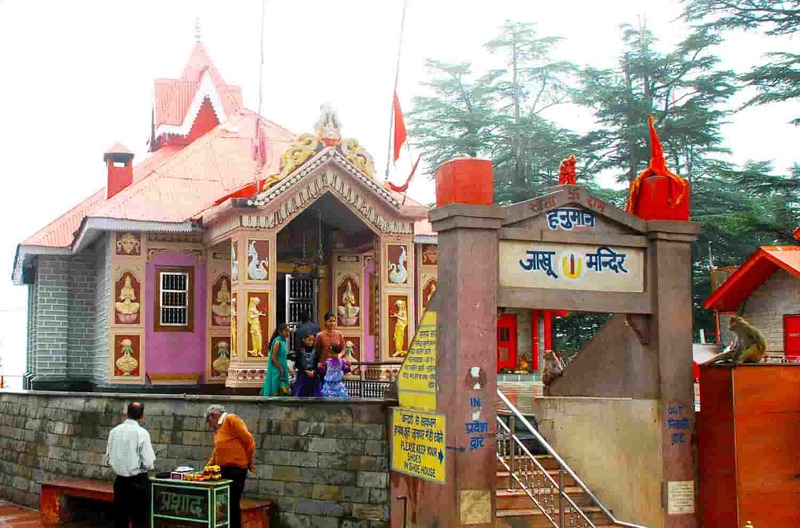 The popular and sacred temple is located near Bioleauganj – giving couples a very different view of Shimla. The beautiful destination is famous for amazing hill and tranquility. 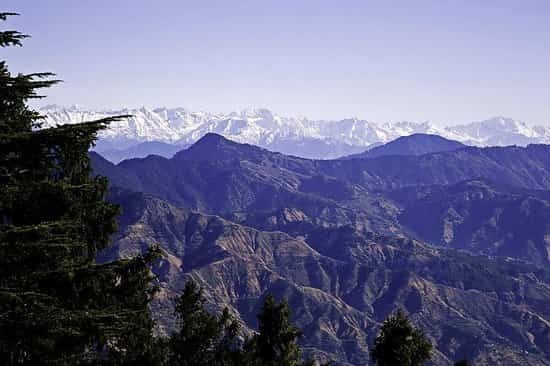 Located at the amazing location to show a breathtaking view of Snowline, Narkanda is famous for its dense forest range. Hatu Peak is famous point at the altitude of 3200 meters above sea level and 8 km from Narkanda during winter skiing. You will get affordable Shimla honeymoon packages for couples that will let you explore the wonders in a way like never before. 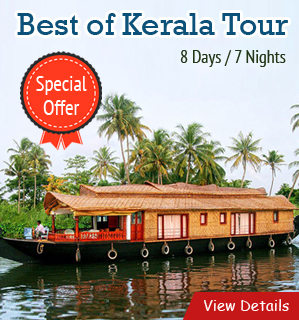 HoneymoonBug is a one stop reliable travel partner offering you attractive tour packages for your memorable honeymoon and family tours. You have to choose the right package that is ideal for you, go through the details and place your order.